Edible flowers are once again enjoying a place in the sun, appearing in haute cuisine dishes and craft cocktails the culinary world over. This spring, get in on the action with your own tasty crop! All edible blooms can be used as garnishes or frozen into decorative ice molds, and some can add sweet or savory flavor to everything from salads to soups. The key is to study up on each variety. Nasturtium (Tropaeolum majus), an easy annual that can be grown as a showy trailing vine or a container plant, is a great pick for beginners. The red, yellow, and orange blooms provide a peppery kick to salads and can even be dried and used as a beautiful pepper substitute. 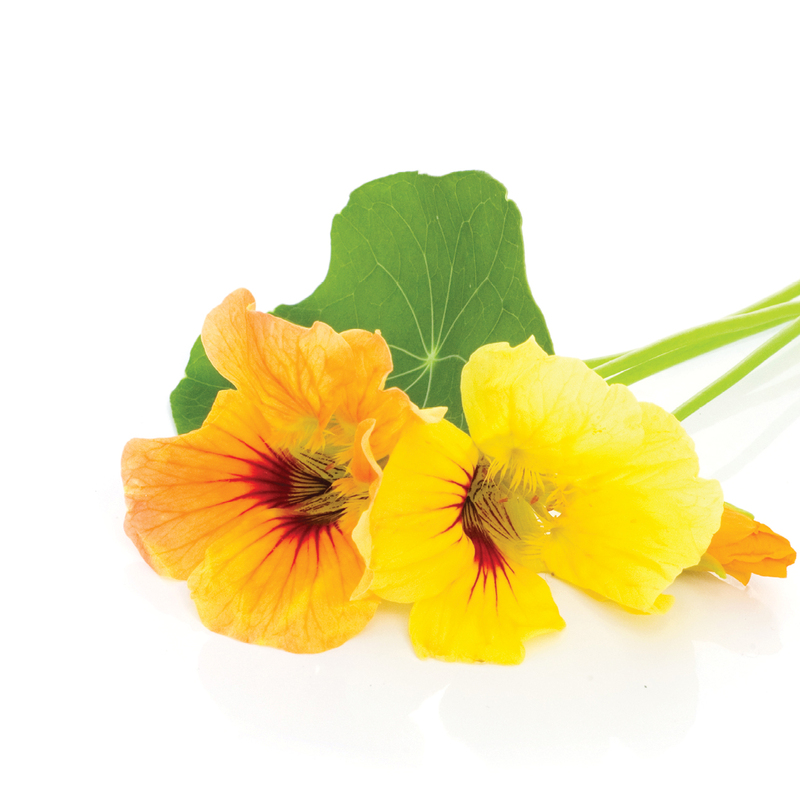 Planted in light sandy loam with a pH of 6.1 to 7.5, nasturtium performs best in full sun in the spring and will thrive through summer with some shade. 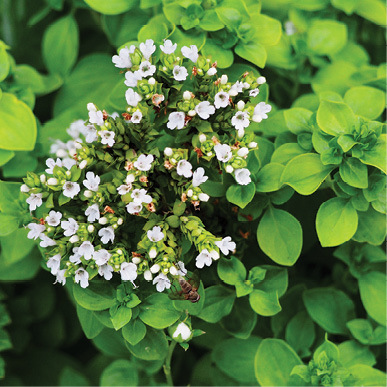 In addition, there are several sun-lovers that share similar growing requirements—well-draining soil with a pH of 6 to 6.5—so you can easily mingle them in one bed. 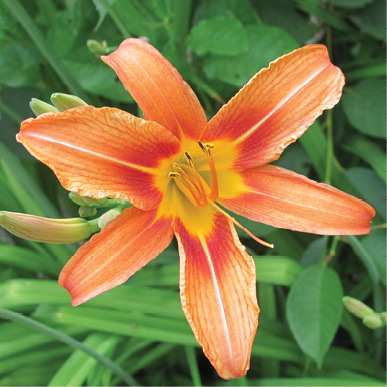 The common orange daylily (Hemerocallis fulva) has been consumed for centuries (unlike newer hybrids, which are not tried and true). 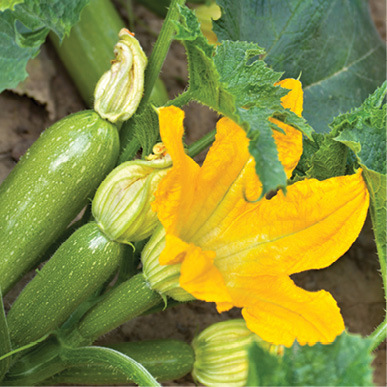 Like tasty squash blossoms (Cucurbita pepo), daylilies boast large flowers with a sweet and mild vegetable flavor that lend well to stuffing and stir-frying. 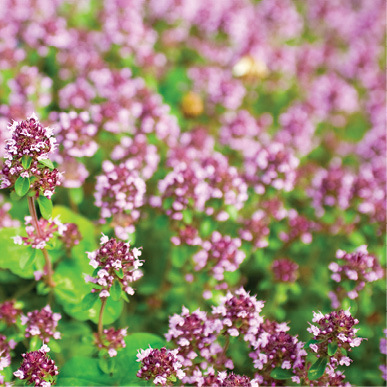 Perennial herbs oregano (Origanum vulgare) and marjoram (Origanum majorana) yield delicate blooms that you can use as you would the plants’ leaves, though they’ll impart a milder flavor. 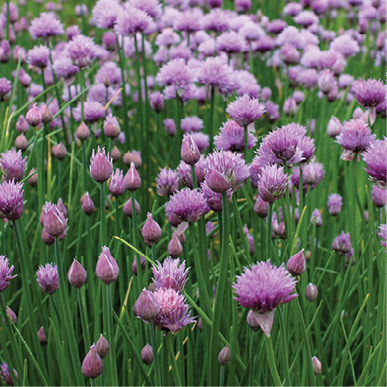 And the striking flowers that emerge from chives (Allium schoenoprasum), leeks (Allium ampeloprasum), and garlic (Allium sativum) are composed of florets that cooks enjoy sprinkling into soups; cream sauces; and green, pasta, or potato salads. Get started with these tasty favorites and know that there are plenty more pretty—and palatable—options to add as your knowledge grows. 1. Look up a plant by Latin name to learn which parts are edible and palatable and at what stage to harvest (for example, tender daylily leaves are delightful, but as they mature, they become fibrous and can upset the stomach). 2. 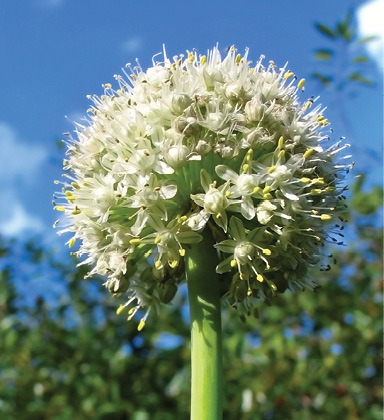 Grow anything you plan to eat—including blooms—without using pesticides or other chemicals. 3. For best flavor and shelf life, harvest new blossoms in the morning after the dew has dried. 4. 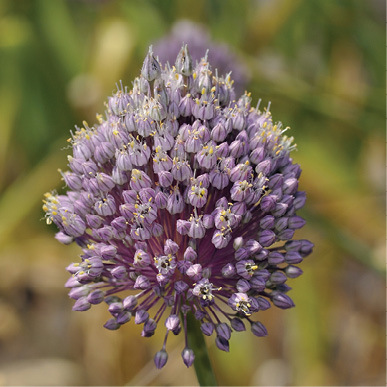 Improve flavor and cut down on pollen by removing sepals (leaf-like outer parts of the flower that enclose a developing bud), stamens (pollen-producing parts), and styles (slender stalks at the center of the bloom). 5. Slowly introduce flowers into your diet, watching for any signs of an allergic reaction.